For a real sweet treat, reach for our new Vanilla and Caramel pods for Nespresso®. 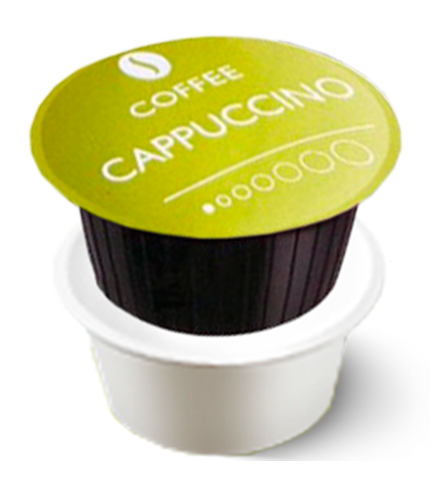 Real Coffee’s Caramel and Vanilla coffee pods offer an exquisite aroma and sweet taste, making them well-suited for any Caffe Latte, Macchiato and Cappuccino. Enjoy the medium-roasted Arabica coffee with the satisfying flavours of roast caramel or natural vanilla – the perfect way to pamper yourself! Do you like your coffee with an extra twist? 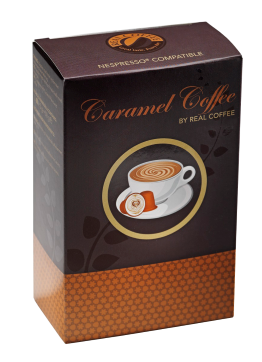 Real Coffee’s espresso with caramel features the decadent taste of caramel in every cup, without the need for extra syrups. 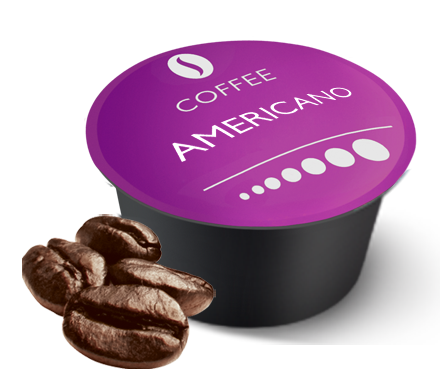 Our caramel coffee consists of 100% Arabica coffee and roasted caramel. The sweetness of the roast caramel mixes with our bold espresso to give an irresistible aroma and indulgent taste. The sweet taste of the caramel softens the intense coffee flavour – the perfect combination for any sweet tooth. Our caramel espresso also adds a new twist to an iced coffee – find a recipe for our ice-cold caramel coffee here. 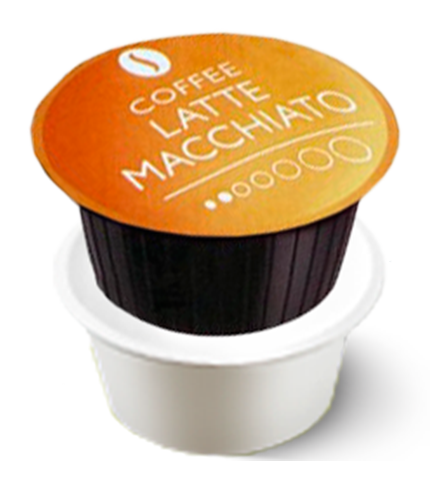 Caramel coffee is also perfect if you just want to give your Caffe Latte or Cappuccino an extra twist. Treat yourself with a delicious cup of caramel coffee, which is completely free from calories. Indulge with an irresistible cup of vanilla espresso for your Nespresso® machine – the best way to enjoy the balanced taste of silky-smooth natural vanilla and coffee. 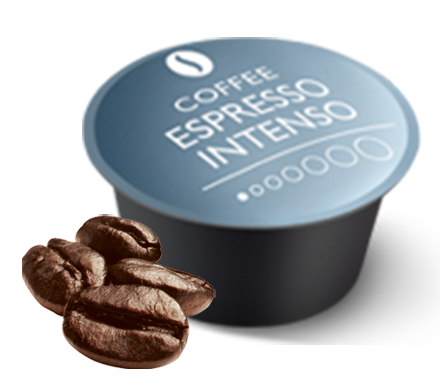 Our Espresso Vanilla for Nespresso® is made from 100% Arabic beans from South American coffee plantations. The beans are medium roasted to offer a rich espresso, but one that still allows the sweet scent and flavour of the natural vanilla to really stand out. 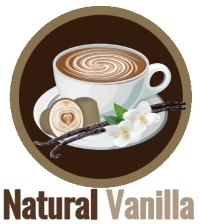 Espresso Vanilla is great for any occasion, from a hot Caffe Latte in the winter to an ice-cold Iced Vanilla Latte in the summer. You can also add a shot to your favourite ice cream for a real treat!